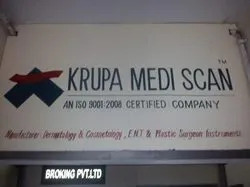 Established in the year 2001, we, “Krupa Medi Scan”, are engaged in manufacturing and supplying a wide range of Dermatology & Electro Medical Equipment. These products are developed using the superior-grade raw material and components, obtained from reliable market vendors. 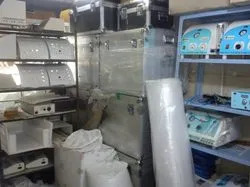 Furthermore, these dermatology equipment are appreciated for their reliability, superior performance, easy installation and longer functional life. Also, the offered range of electro medical equipment is known for its precise results generation and exceptional performance, which support its application in hospitals, health centers and clinics. We have built a sophisticated infrastructure, wherein all the business related activities are conducted in a streamlined manner. 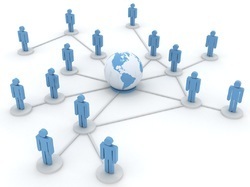 Our infrastructure has all requisite tools and machines that are required for hassle-free execution of business tasks. 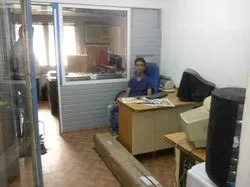 Further, we have segmented our premises into multiple departments that operate under the guidance of our adept and adroit personnel, who make sure that all the resources are employed judiciously. Our personnel ensure that we meet the diverse requirement of customers within the committed time frame. Under the supervision of our mentor, 'Mr. 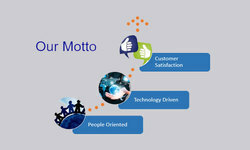 Darshan Gajjar', we have been able to follow fair and ethical means in our business operations. His sharp managerial skills and rich knowledge have helped us in maintaining close proximity with the patrons. When a technological wonder meets with professionalism then there is a birth of real product that we manufacture. We always emphasis on quality and durability of a product to attain maximum customer satisfaction. We are manufacturers and exporters of Dermatology E.N.T. Plastic Surgeon Equipment. A pool of dexterous and hard working employees is hired by us. 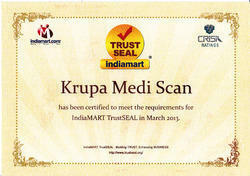 These experts are selected on the basis of their skill sets, experience and knowledge within the committed time frame. With the expert guidance of our team of professionals, we are able to maintain an apex position in the market. Furthermore, for enhancing the skills of our personnel and to keep them abreast of the latest developments in the medical field, we arrange several training programs constantly. 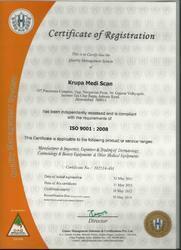 We are ISO 9001 : 2008 Certified Company. 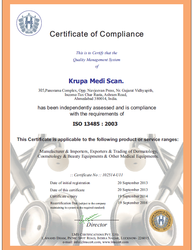 our company is also CE certifed. 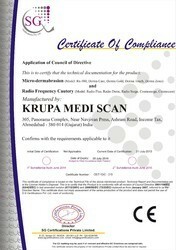 We have emerged as a reckoned manufacturer and supplier of an unparalleled range of Dermatology & Electro Medical Equipment. The offered range is delivered to the patrons within the committed time frame at pocket friendly prices. Owing to our transparent business dealings, quality conscious approach and ethical code of conduct, we are able to garner a vast customer base across the nation.